Avocado Toast - Edgar restaurant - Washington, D.C. There are few things I love more than brunch. Give me a poached egg, a strong (large) coffee, and a yummy carb and I am one happy lady! 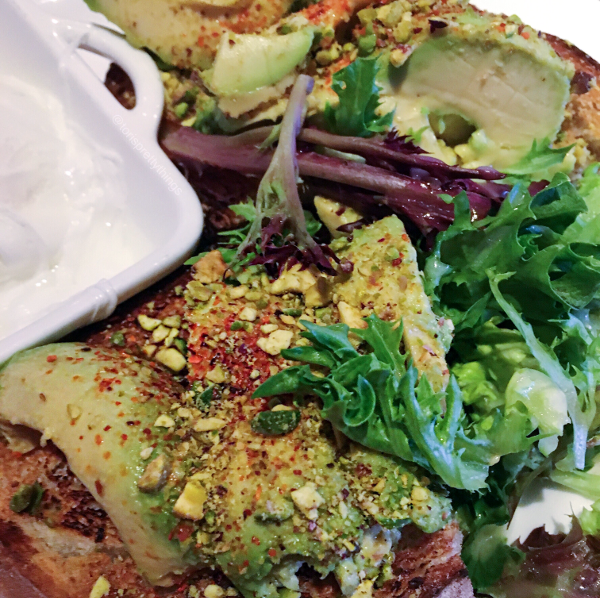 I can be a bit of a snob, though, when it comes to one thing: Avocado Toast. Avocado Toast - Edgar restaurant -Washington, D.C. The bread? It needs to be super crusty and thick. The Avocado? Full of seasoning and, whether mashed or sliced, piled nice and high. The egg? Always and only poached. Okay, so maybeeee I have incredibly high standards for what avocado toast should look like. But #SorryNotSorry! I've been disappointed one too many times by this dish, so I was a little nervous giving it a go at Edgar restaurant in Washington, D.C. But Praise the Avocado gods! This dish was absolute perfection! 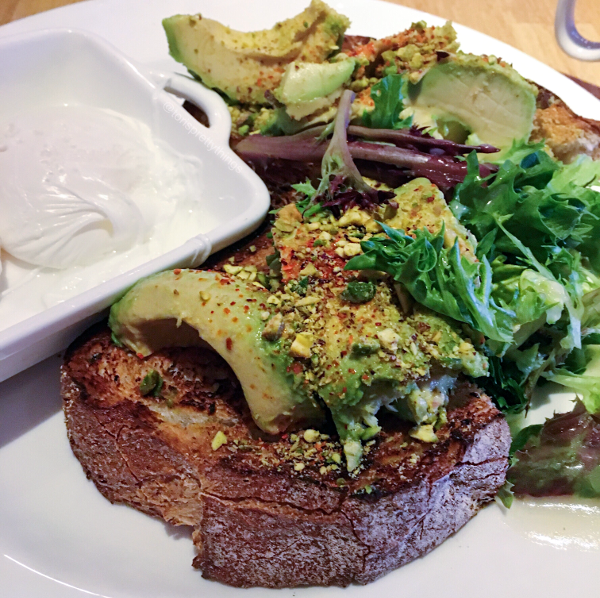 Every single thing I could hope for in my avocado-filled brunch was there. It was so delicious that even B, a man who admittedly can take or leave that yummy green fruit, kept asked for bites. 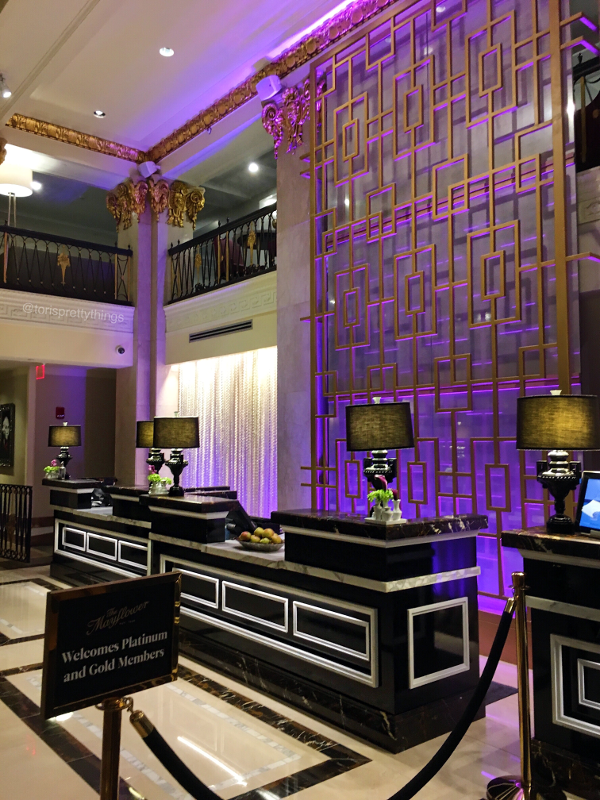 The Mayflower Hotel - Washington, D.C. Speaking of awe, I've been telling you (and telling you!) about my plans to see as many sights as we could see in Washington, D.C. 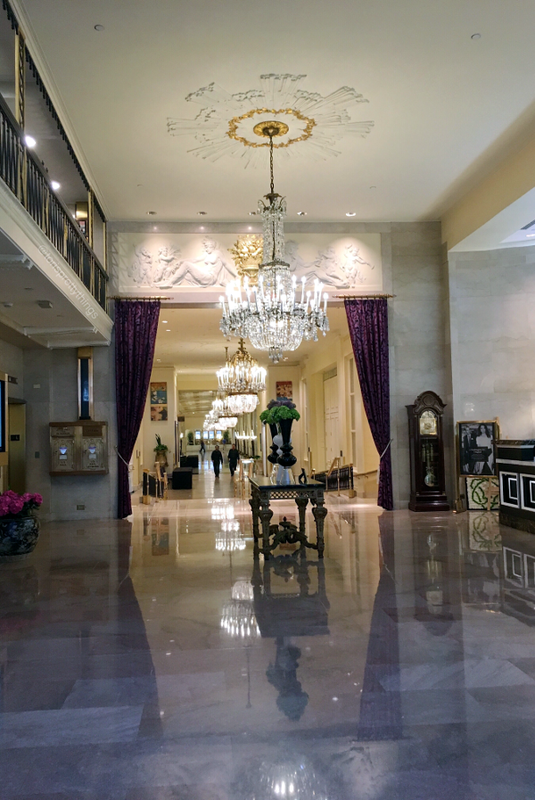 So consider my brunch and sightseeing dreams fulfilled, as B and I ate our faces off at Edgar Restaurant and spent a night at The Mayflower hotel last week. Really though, I'd pay every penny again because The Mayflower was totally worth it! Not only was the decor drop-dead gorgeous, but it's located just a couple of block from The White House and the National Mall. We had just 36 hours to cram in as much sightseeing as we could before heading out to the DC burbs for family time (I mean, family time was the true purpose of our trip anyway!). So that means a comfortable room in a prime location were top priorities! If you're in similar shoes, I would highly recommend The Mayflower and their attached Edgar restaurant. On a final note, let's address the elephant on the blog - I thought I'd try something new this week and attempt a few smaller posts instead of one longer weekly wrap. I feel like I'm finally getting the hang of this consistent blogging thing and wanted to up my game. What do you think? Do you like more frequent, shorter posts or one longer weekly post? Let me know in the comments below!